We're reputable breeders of purebred french bulldogs located in Snellville, GA. Brown, White, Blue, Black and Grey french bulldog for sale. 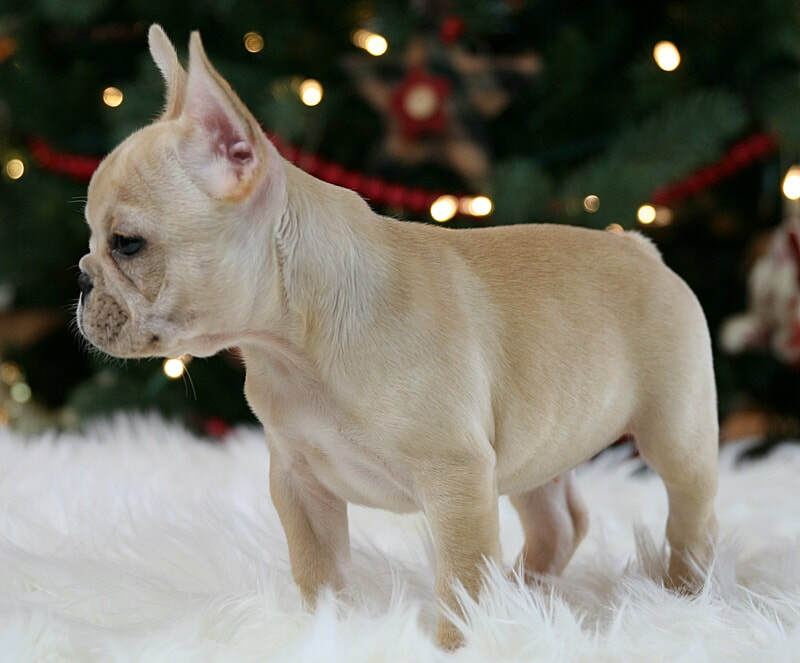 Responsible, loving, family owned Kennel Registered with AKC and FBDCA. We have several Males and females AKC French Bulldog puppies available. 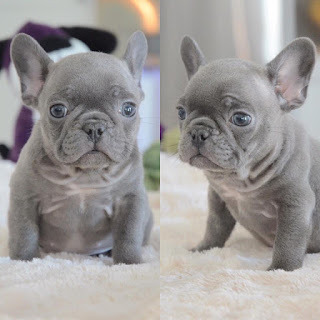 They are 11 weeks old,top quality purebred champion bloodline French bulldogs, vaccinated, Vet Examined, Health certified, home raised and family socialized,also friendly to babies as well, they have tremendous attitude, excellent temperament with great personality, very friendly with other pets and children, they have an incredibly high rate of learning. 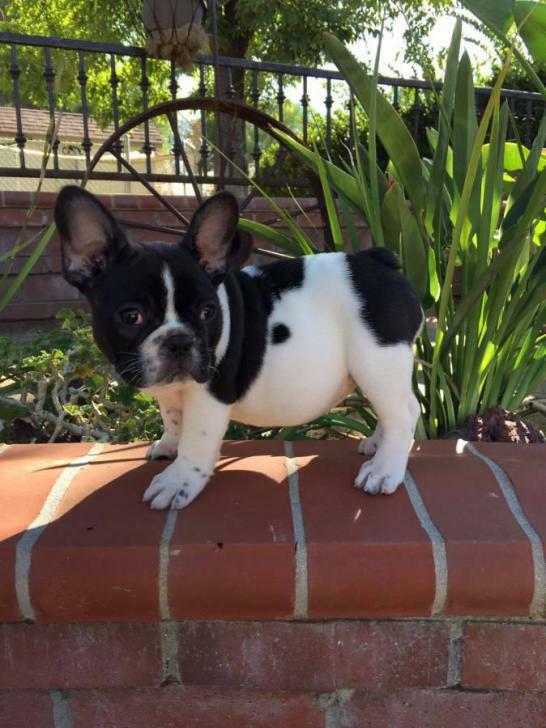 We have several males and females AKC French Bulldog puppies available for sale. They are 11 weeks old,top quality purebred champion bloodline French bulldogs, vaccinated, Vet Examined, Health certified, home raised and family socialized,also friendly to babies as well, they have tremendous attitude, excellent temperament with great personality, very friendly with other pets and children, they have an incredibly high rate of learning. 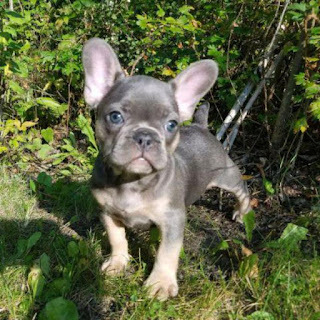 Welcome to Homeland Bulldogs, We're reputable breeders of purebred french bulldogs located in Snellville, GA. We have adorable litters of Brown, White, Blue, Black and Grey french bulldog for sale. 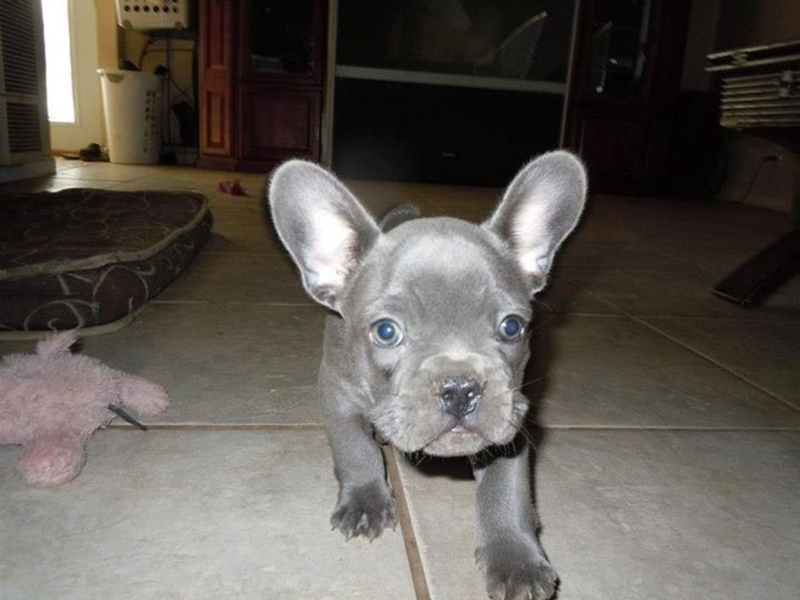 We are a responsible, loving, family owned Kennel and a member of the AKC and FBDCA. 7. Food Menu and food Samples. 9. Play toys and treat. 10. Blanket, collar and leash.